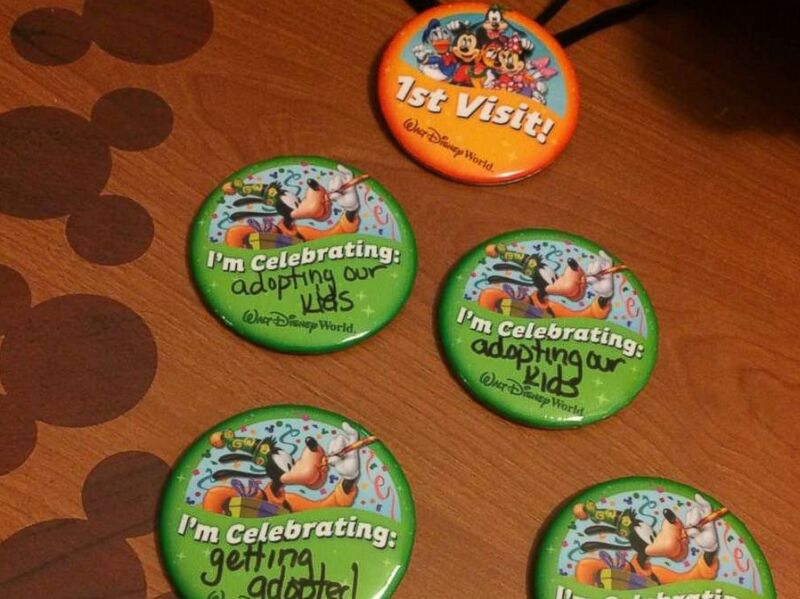 A magical day became even more magical for these kids thanks to some wonderful news from Mickey Mouse. Janielle and Elijah Gilmour were surprised to learn their official adoption date after living with their foster parents, Courtney and Tom Gilmour, for nearly three years. 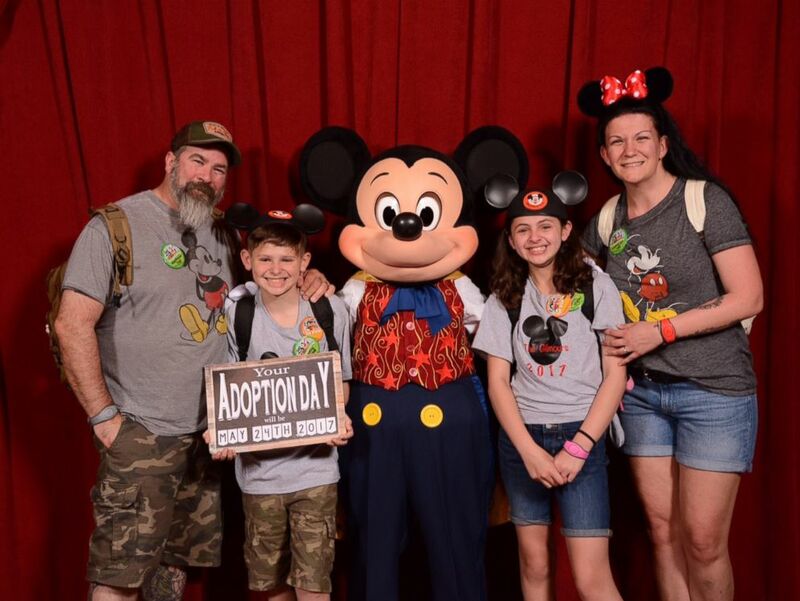 Janielle and Elijah Gilmour of Portland, Pennsylvania, were surprised to learn their adoption date at Disney's Magic Kingdom. Instead, the park arranged for the children to have a special meet and greet with Mickey Mouse to get their picture taken and autograph books signed. They had no idea Mickey also had another surprise up his sleeve, revealing a sign to announce the date they’d finally become one big, happy family. The mom posted the video of the surprise to Facebook on July 6 where it has racked up 1.4 million views.